Built in 1984, this single story stand alone commercial building is 50′ wide x 65′ long (3,250 square feet) Cement slab & mostly brick exterior. Wood frame & asphalt shingle roof. 200 amp electrical entrance. Currently laid out as a training facility with 2 classrooms, 2 offices, 3 washrooms and kitchenette. Building 1 vehicle service bay with garage door(approx 18′ x 24′). Paved surface parking for 15-20 vehicles. Current zoning is “Neighbourhood Community Facility” (CFN). Neighbouring property is currently slated for retail development. A Tim Hortons/Wendy combo is located close by. 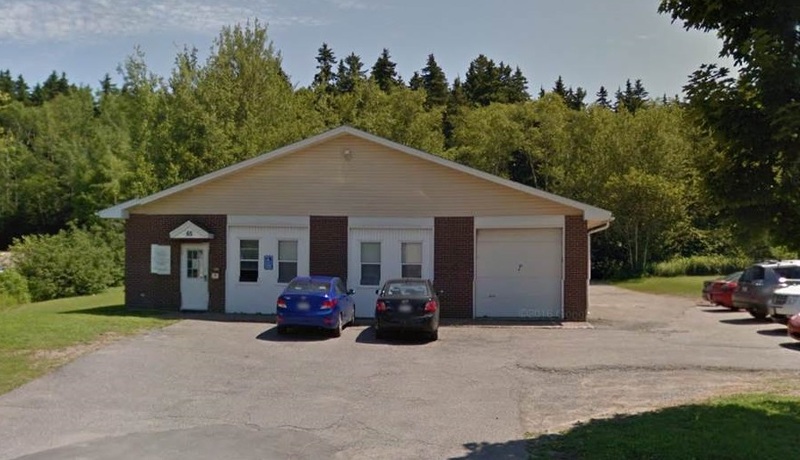 The building is located near the main intersection in the “bedroom community” of Millidgeville which is approximately a 10 minute commute from the business core of Saint John. Millidgeville is home to the University of New Brunswick (UNBSJ) as well as the Saint John Regional Hospital, the city’s largest employer and the province’s largest hospital. Shannex Senior complex recently built nearby.